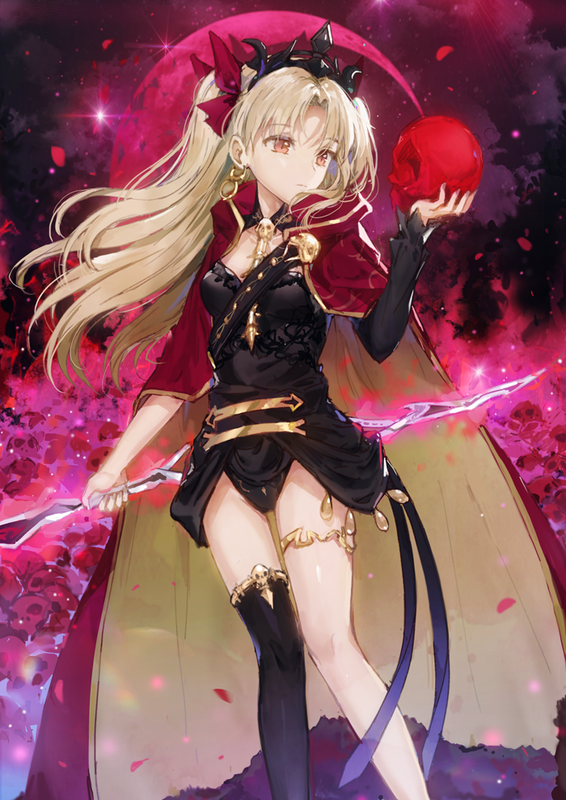 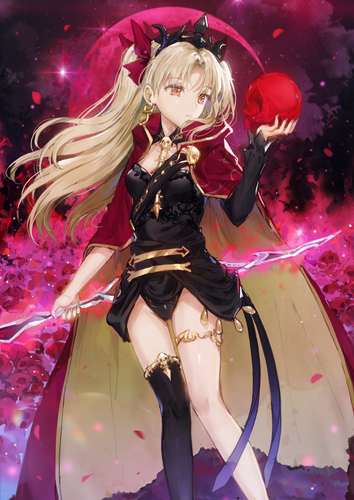 Ereshkigal (Lancer). . HD Wallpaper and background images in the Fate Series club tagged: photo ereshkigal tohsaka rin fate grand order lancer.